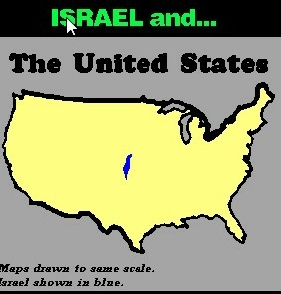 Israel is a country of 8,359 sq miles. 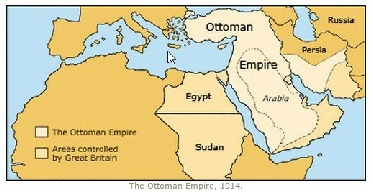 Until the end of WW1 most of the Middle East was part of the Ottoman Empire. 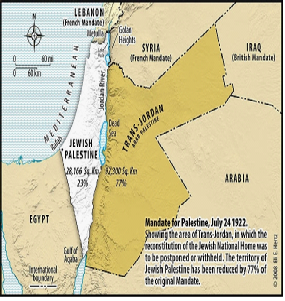 Palestine was then placed under Great Britain by the League of Nations. Their mandate lasted from 1920-1948. 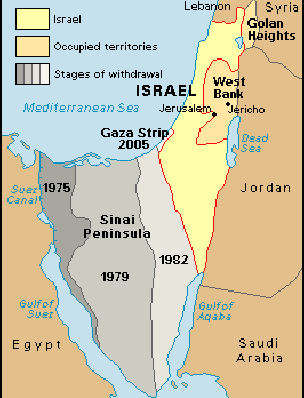 Part of the area became Transjordan (now Jordan) with the remainder remaining under British control. 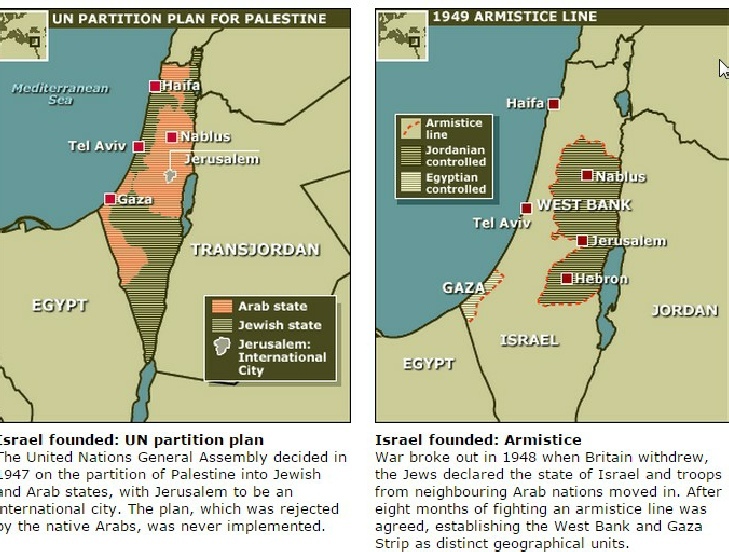 After WW2 the UN split the area into two parts, a Jewish state (becoming Israel) and an Arab state. 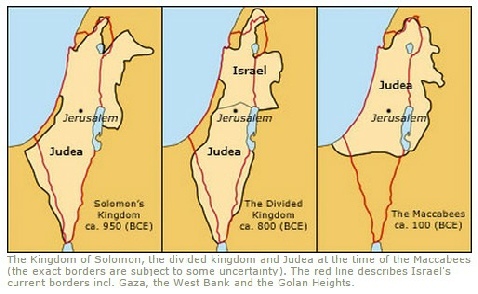 Accepted by Israel it was not accepted by the Arabs who invaded Israel the day after the British left to eliminate it.. 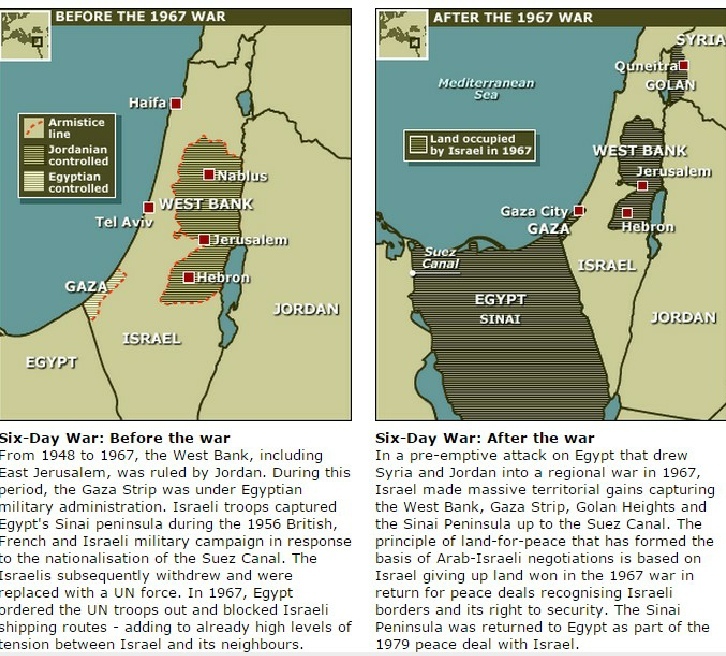 Since then Israel has faced wars and terrorist attacks to eliminate it. For security it has created the Israel Defence Force with compulsory military service.. 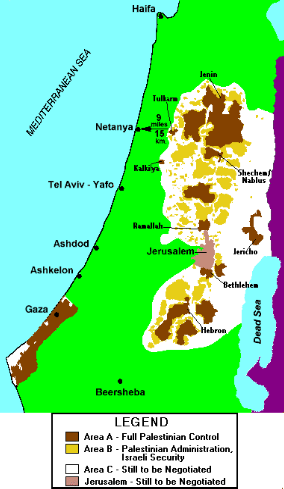 The population of Israel has grown with worldwide immigration which includes refugees from concentration camps and Jews expelled by Arab countries. 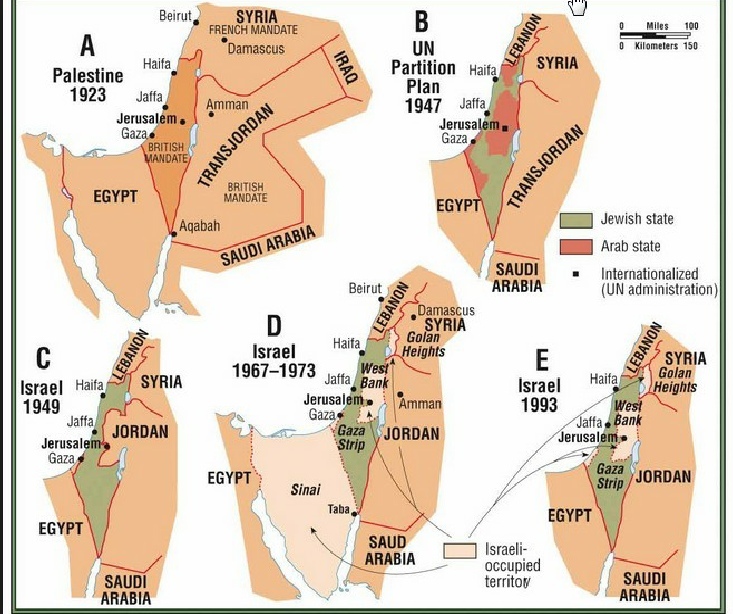 The refusal to resettle the Arab refugees by the Arab League left them in UNWRA camps.. Israel saw this movement as a population transfer as happened when India was split into India and Pakistan. 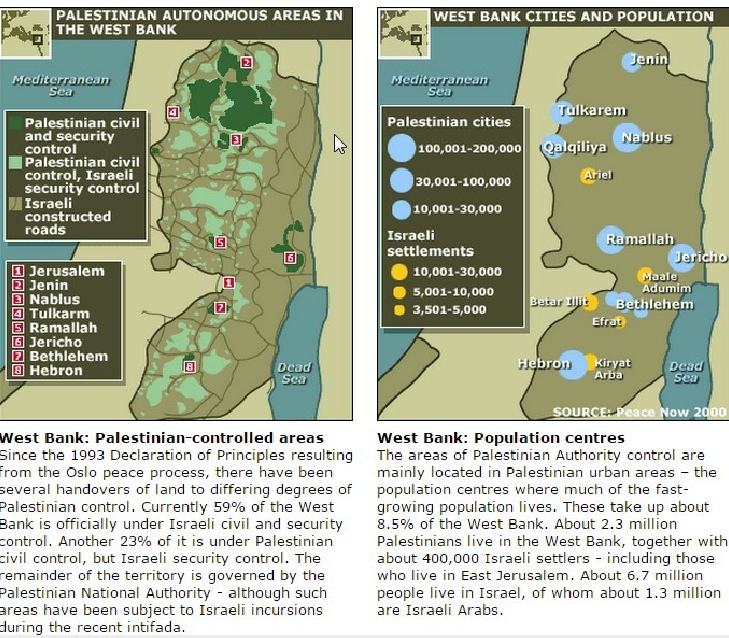 The Arab League decided that leaving refugees in camps would be a future political counter against Israel. 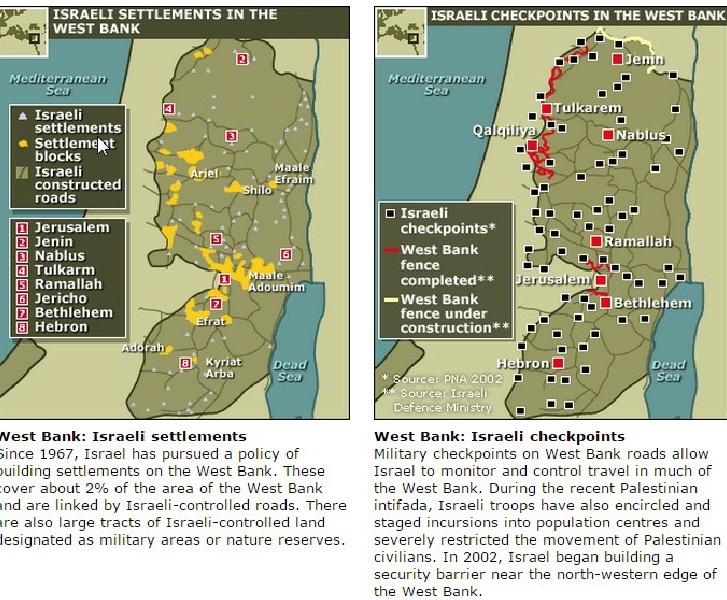 Maps and events of subsequent wars aimed at destroying Israel are shown below. 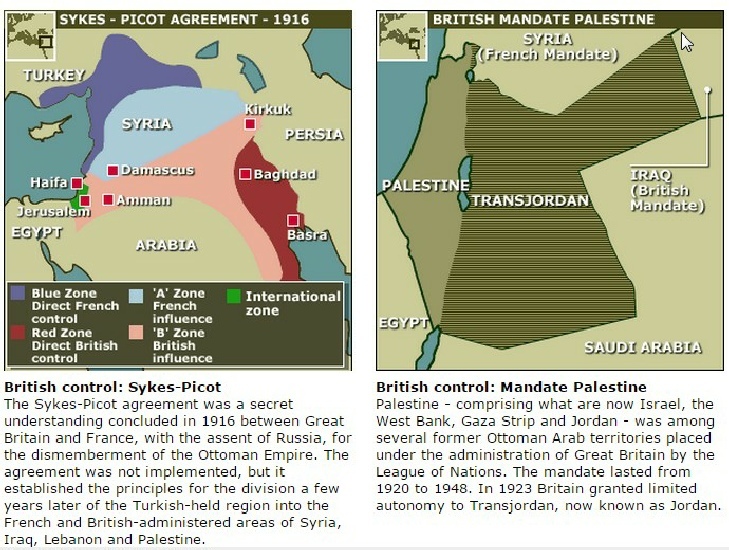 In 1923 London recognized the existence in Transjordan of a government under Abdullah as emir. In 1928 it was, recognised as an ’emirate’, or principality. 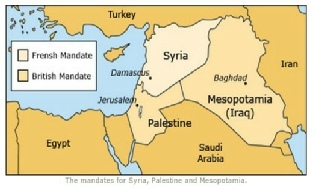 Its formal independence from the UK was in 1946.
to the Hashemite Kingdom of Jordan. 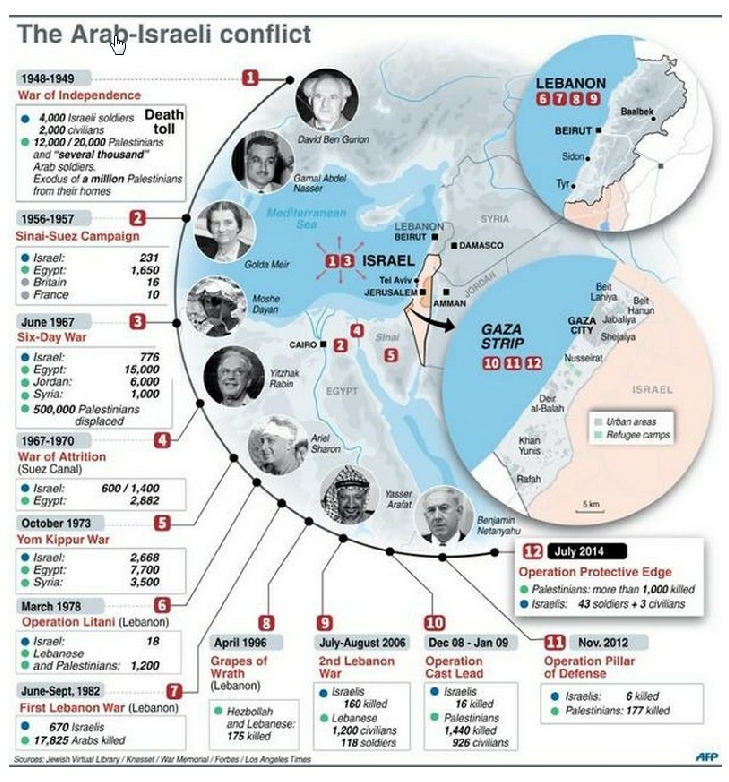 In October 1973, Egypt and Syria launched another war against Israel, after the Israeli government headed by Golda Meir rebuffed Egyptian President Anwar Sadat's offers to negotiate a settlement. 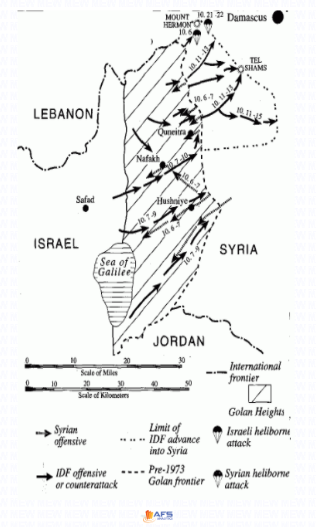 Less than 200 Israeli tanks were left guarding the Golan heights against far superior numbers. 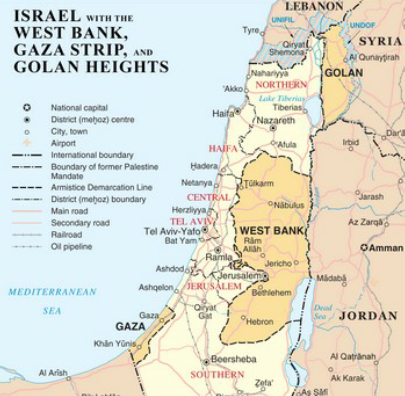 Syrians made serious and at first unopposed inroads in the Golan before being repulsed by Israeli armor and the Israeli air force. 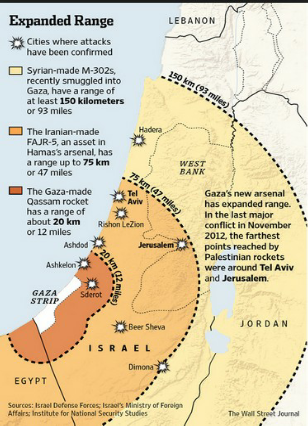 Like the Egyptians, the Syrians enjoyed the advantage of surprise, and the fact that Israel did not initially have solutions for the hand-held Sager anti-tank missiles and the radar-guided SAM anti-aircraft missiles. 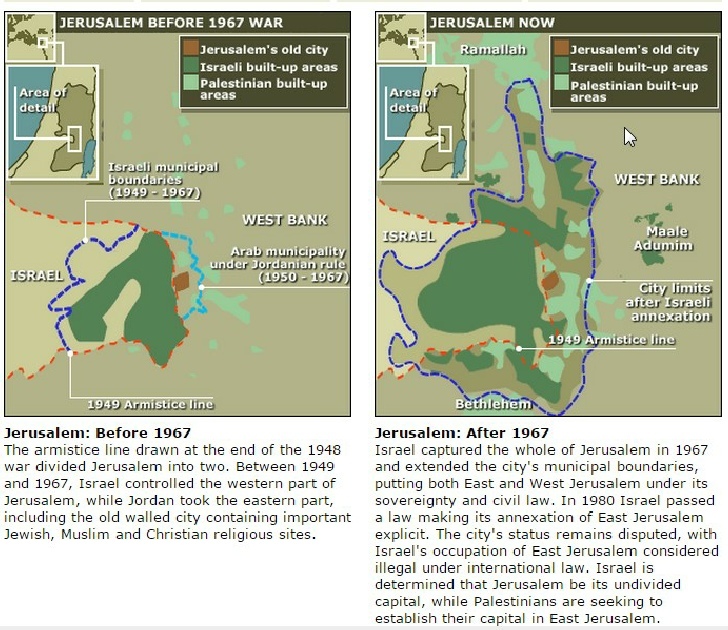 Map adapted from Benny Morris, Righteous Victims, 2000. 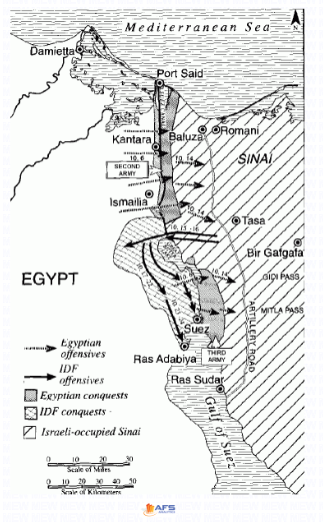 The Egyptians crossed the Suez Canal on October 6, Yom Kippur, the holiest day in the Jewish religious calendar.